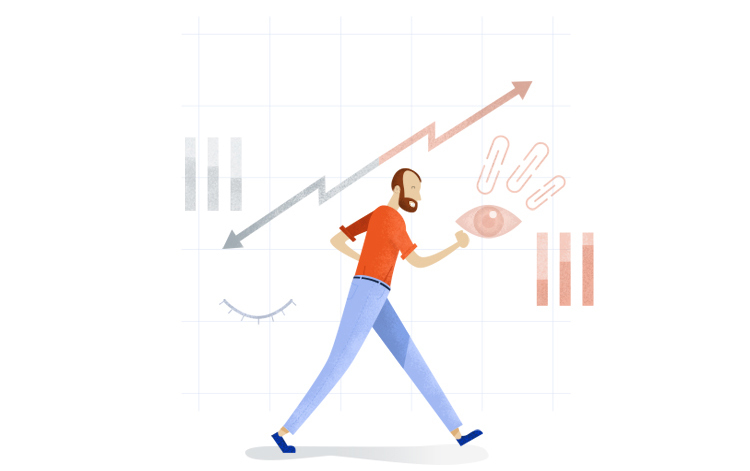 With Bitly, there’s no need to interrupt your workflow or add new technologies to the mix. 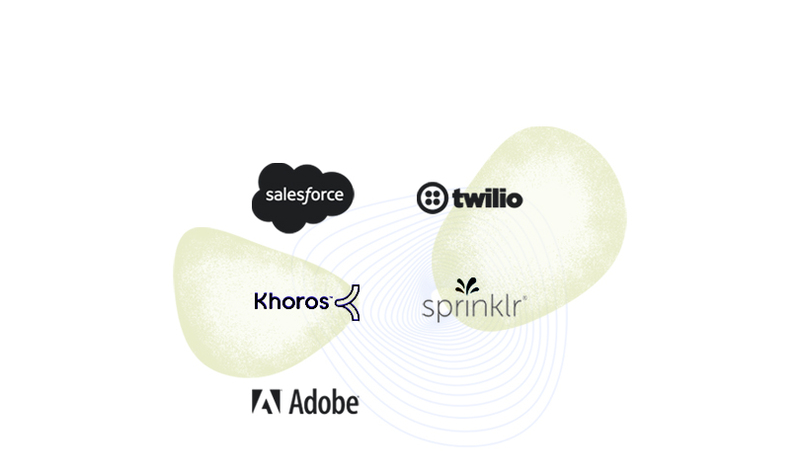 Join tens of thousands of people who leverage the platform to integrate into the apps they already use – and seamlessly manage your campaigns, social media, and customer experience. 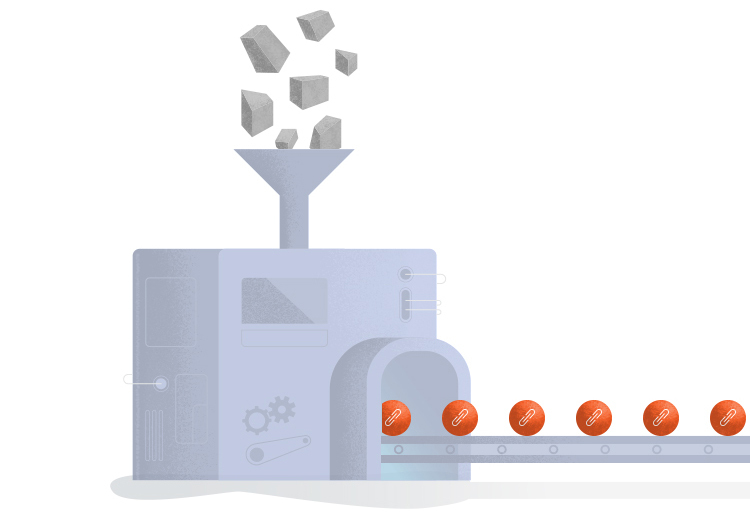 Securely shorten and manage millions of links at scale for maximum efficiency. 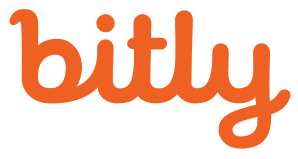 Whether you want to generate links for your website, print, or different user accounts, you can do it with Bitly. 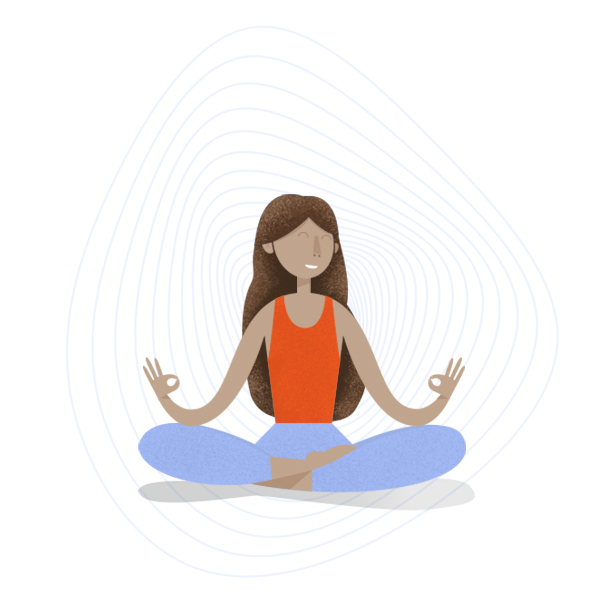 Bitly’s enterprise-grade security lets you integrate with other technologies with peace of mind. We follow best practices in security solutions to safeguard all of your personal data.